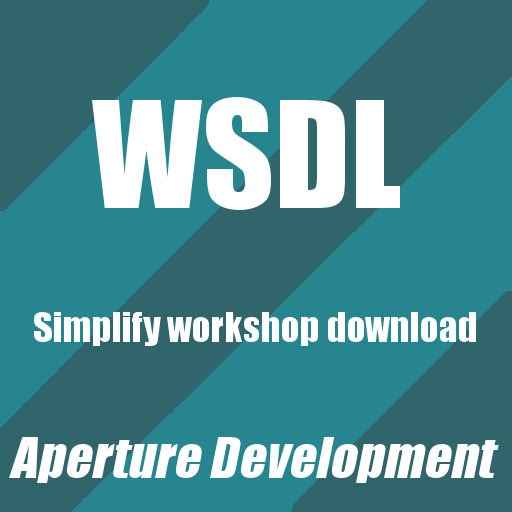 The Workshop Download Simplifyer is nothing more then a small tool which simplifies the setup of the so called Workshop Client Download. You can simply add all your addons without the need to make a workshop.lua with thousends of lines with ressource.AddWorkshop. Adds the Addon with id <addon id> to the Workshop Client Download. Removes the Addon with id <addon id> from the Workshop Client Download. Server restart is required after finishing of the addon setup. This script uses the Aperture Development commercial licence.